Fat Nick, Lil Tracy, and Soraya LaPread will play a free launch show in L.A. on July 20. SoundCloud has announced plans for an upcoming mini-documentary series taking a closer look at the local scenes for whom the music streaming service is vital. 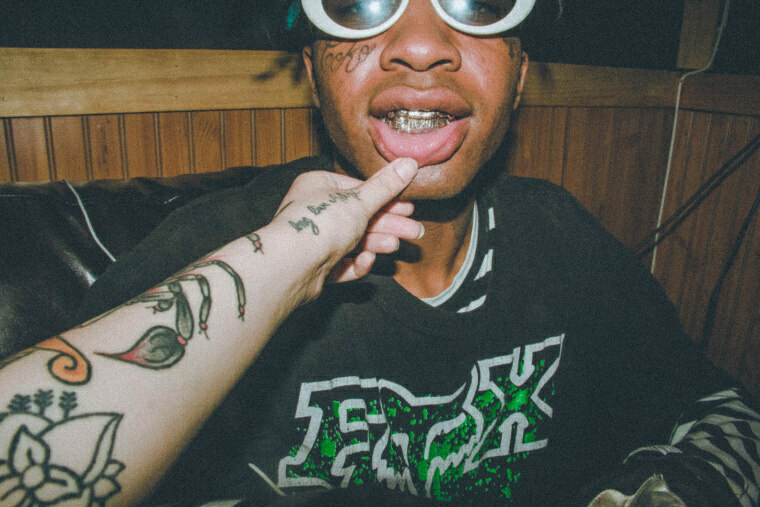 SoundCloud Next Wave will debut on July 20 with "Degenerate Generation," an episode focusing on Los Angeles's underground rap scene and rising artists Lil Tracy, Fat Nick, and Pouya. To celebrate the launch, Fat Nick and Lil Tracy will perform live in L.A. on July 20. Soraya LaPread will also DJ at the show. The event is free and open to fans age 18+. For more information and ticket details click here. The FADER has curated a SoundCloud playlist featuring the music that represents the best Los Angeles's underground rap scene, which you can stream below. Further episodes of the monthly series, co-curated by The FADER, will take viewers on a six-city journey around the world to explore emerging global scenes in London, Rio, Toronto, Berlin, and New York. SoundCloud Next Wave premieres on July 20 on SoundCloud’s YouTube page. You can catch the teaser trailer below.